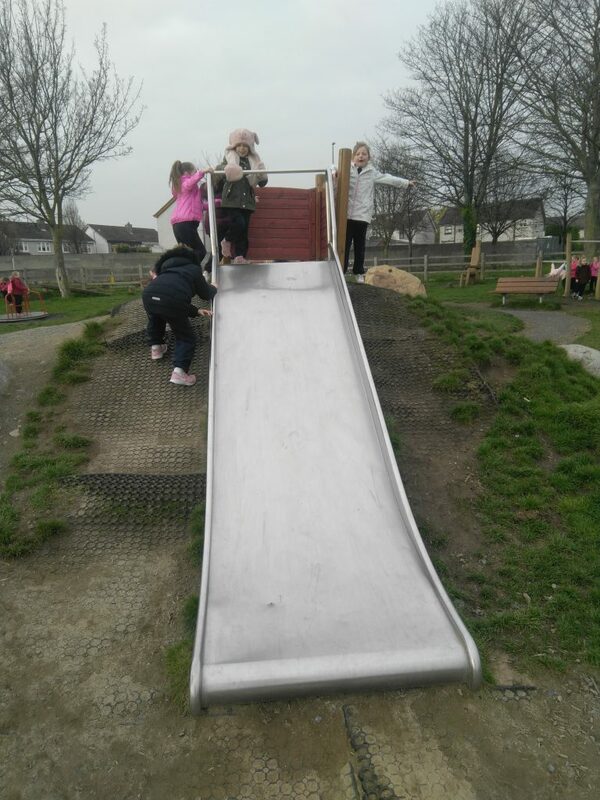 Senior Infants take a trip to the playground! 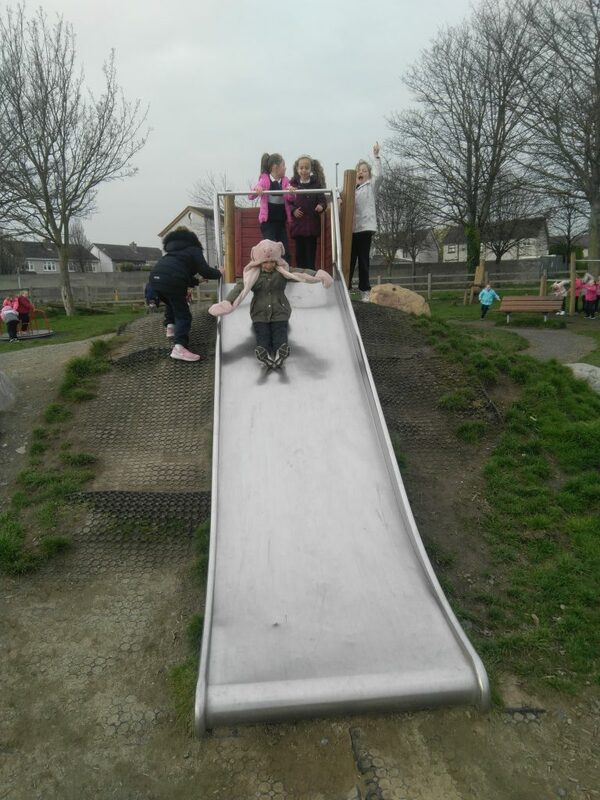 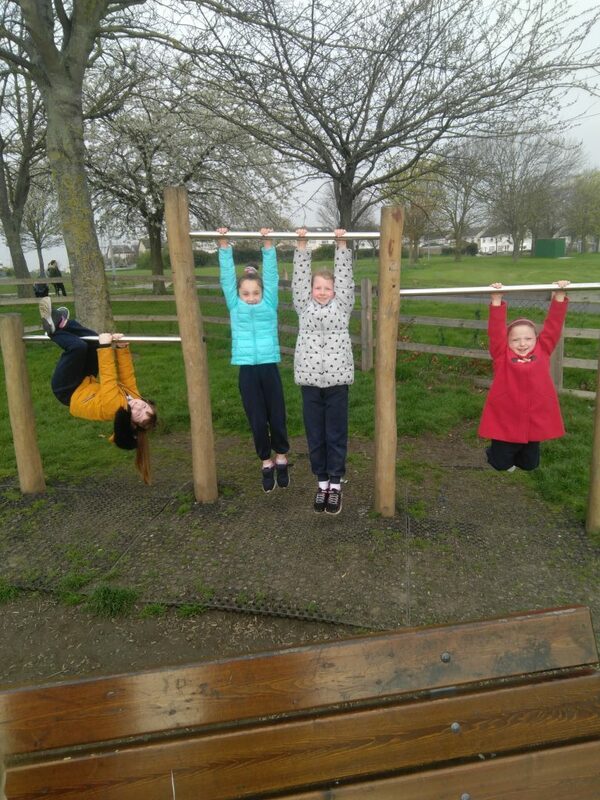 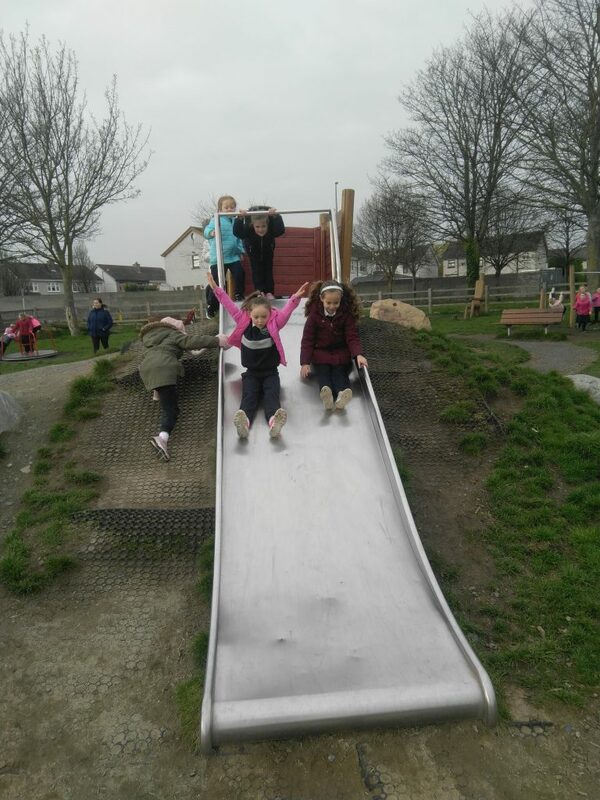 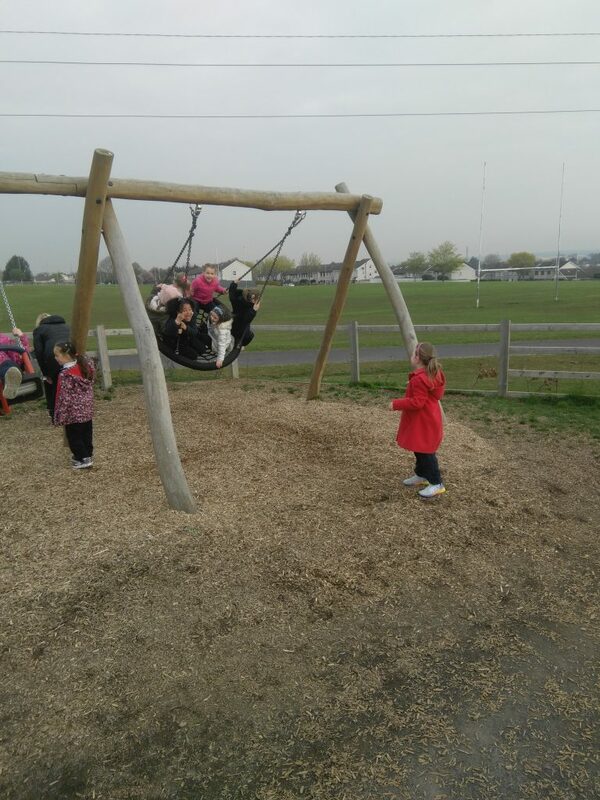 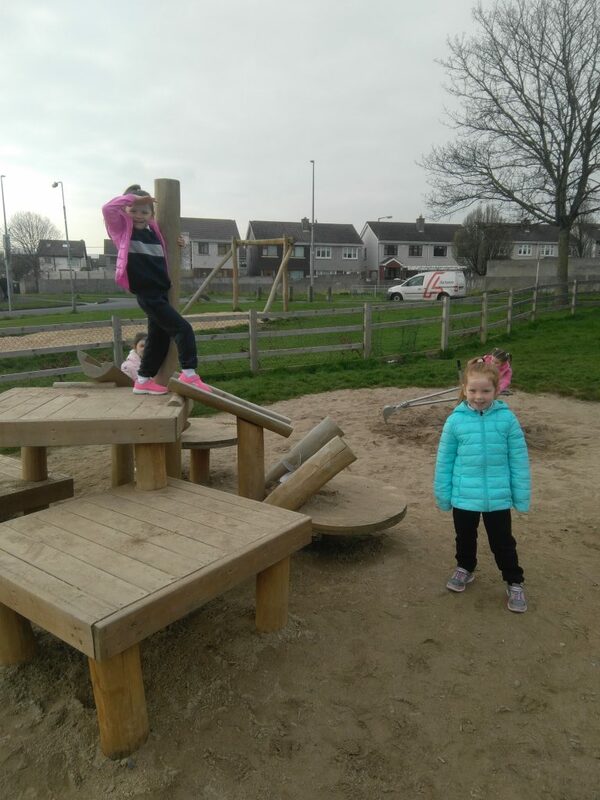 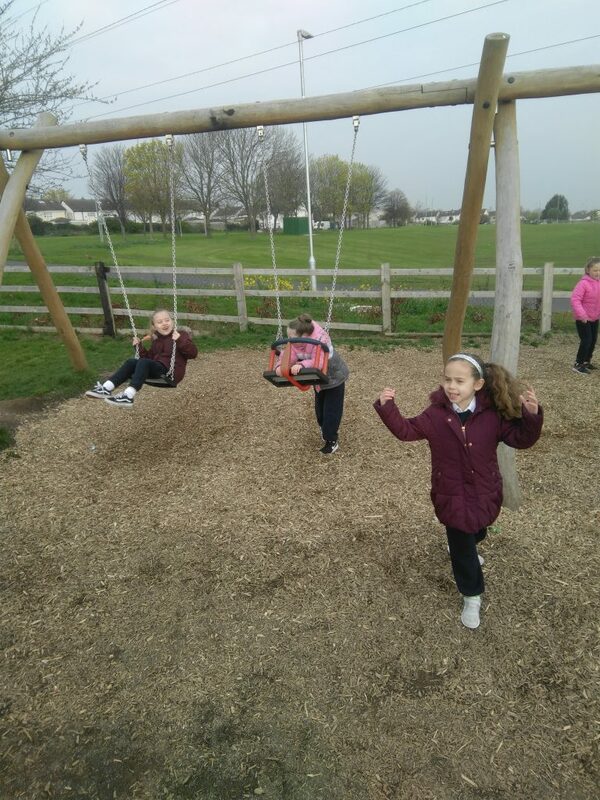 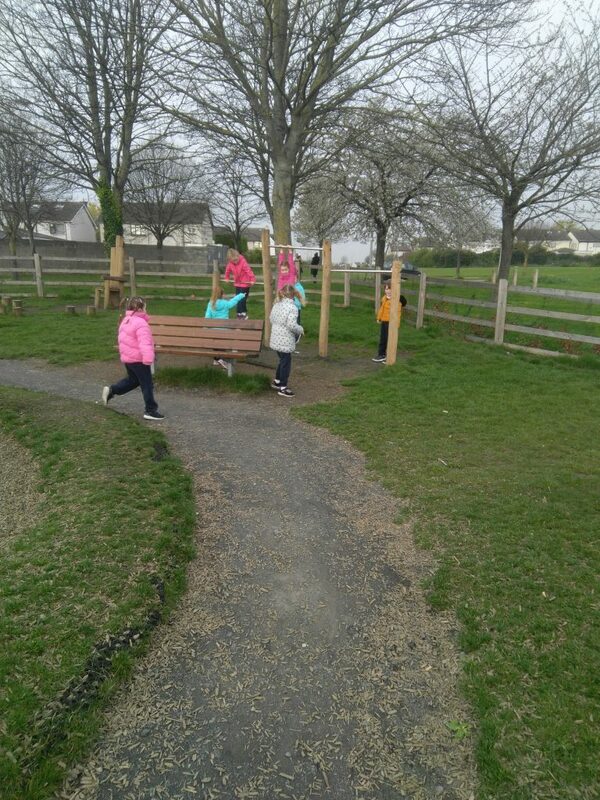 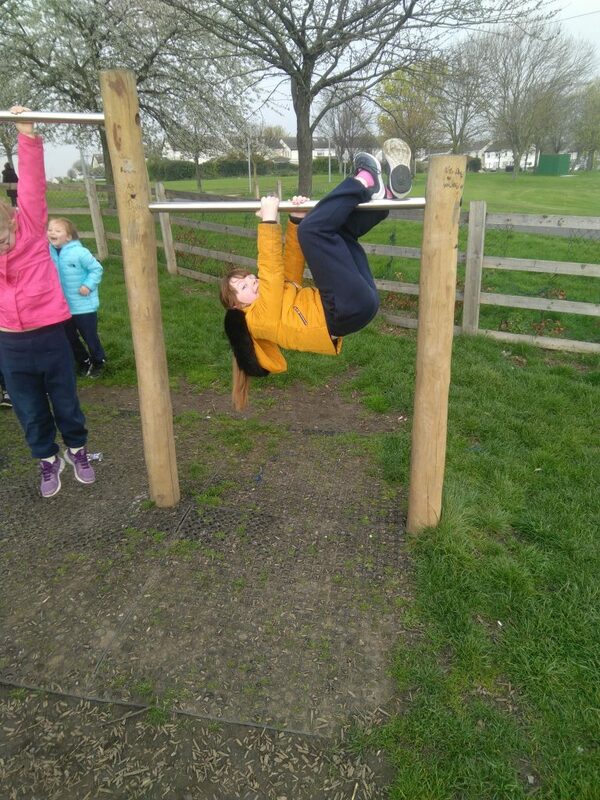 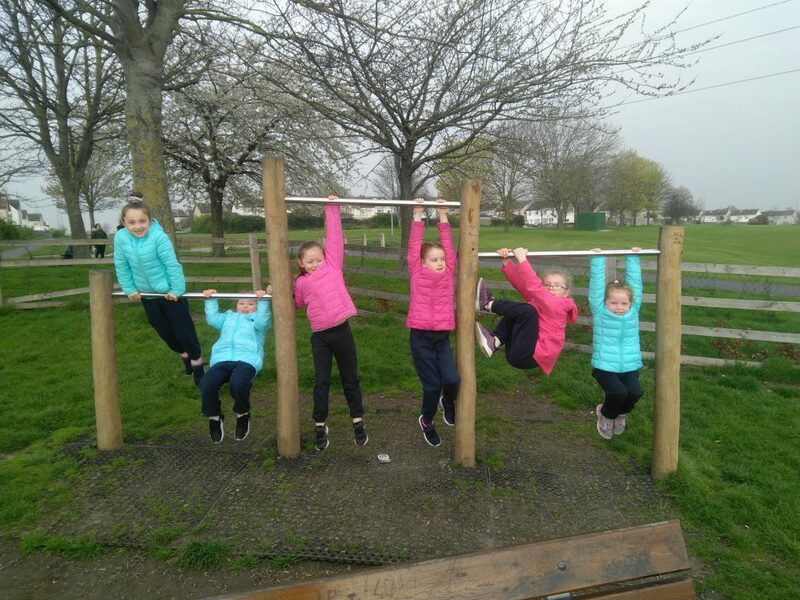 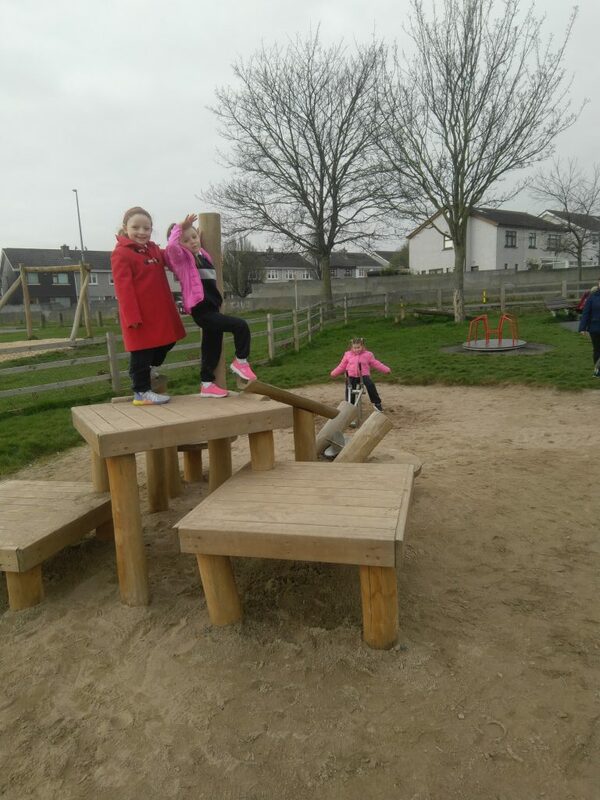 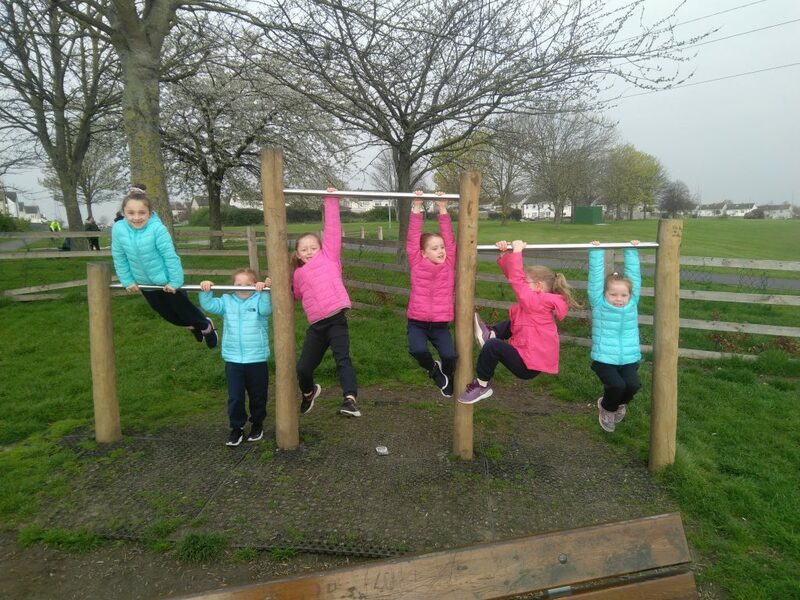 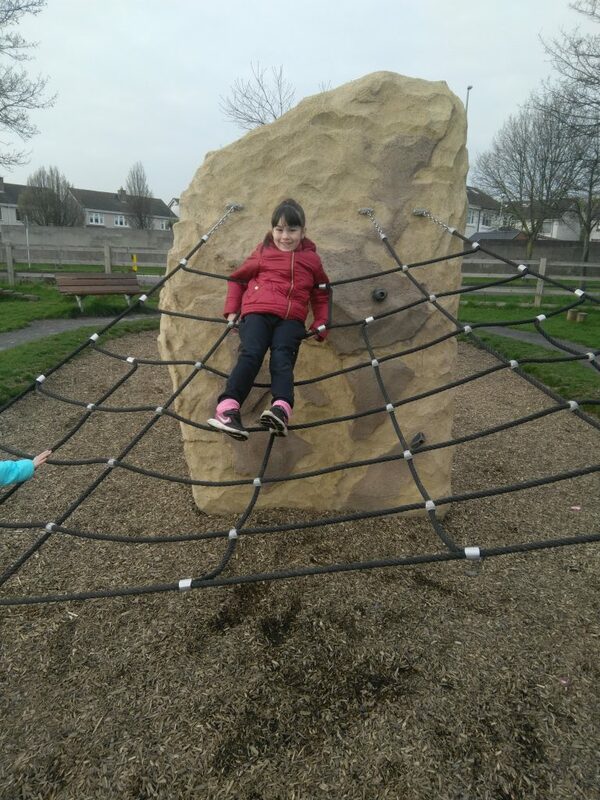 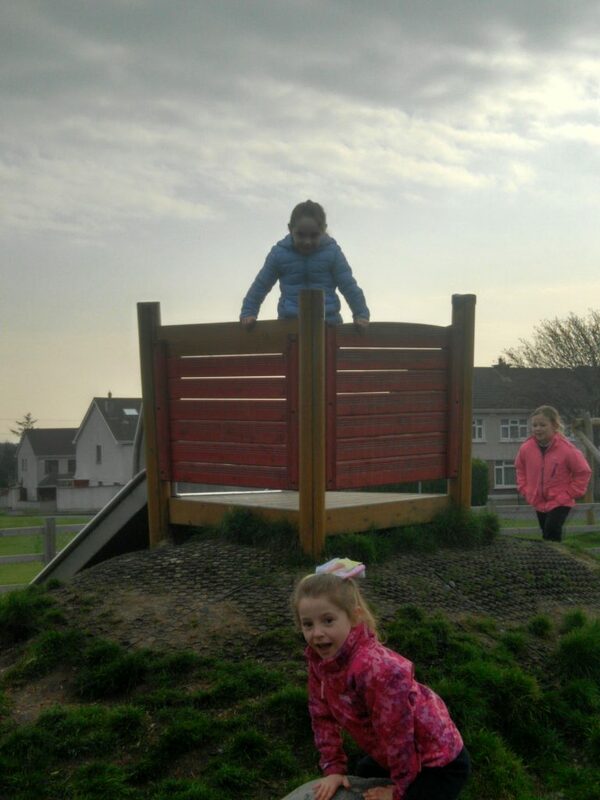 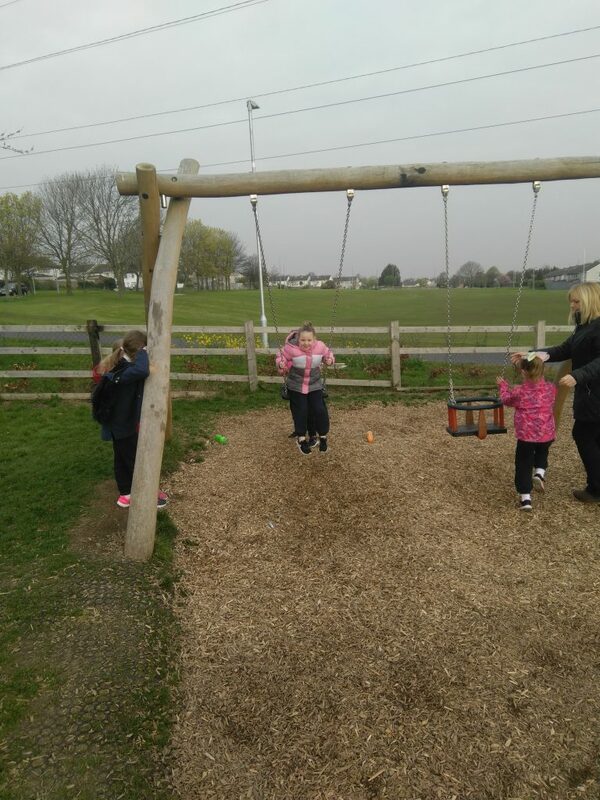 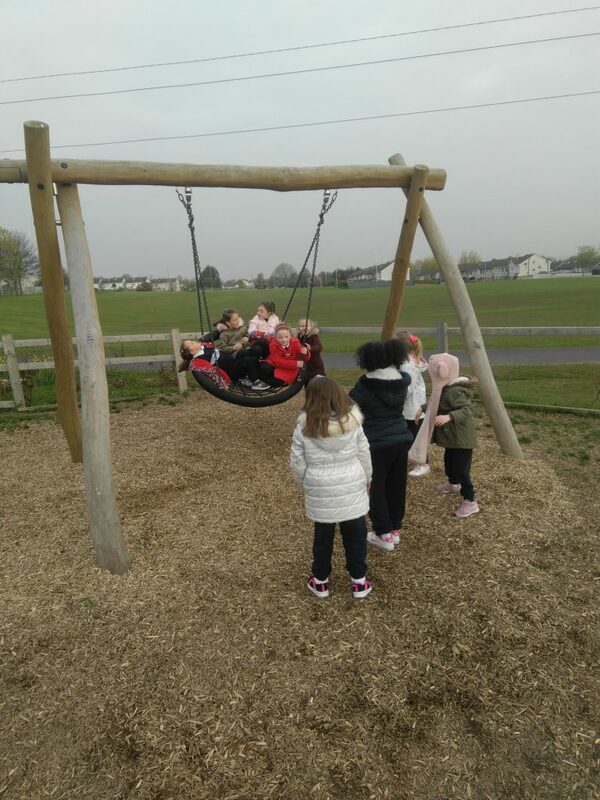 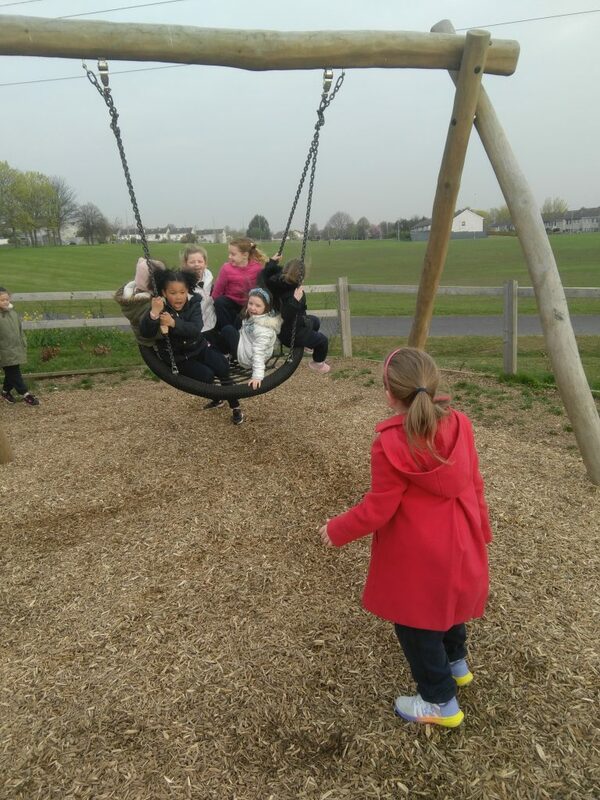 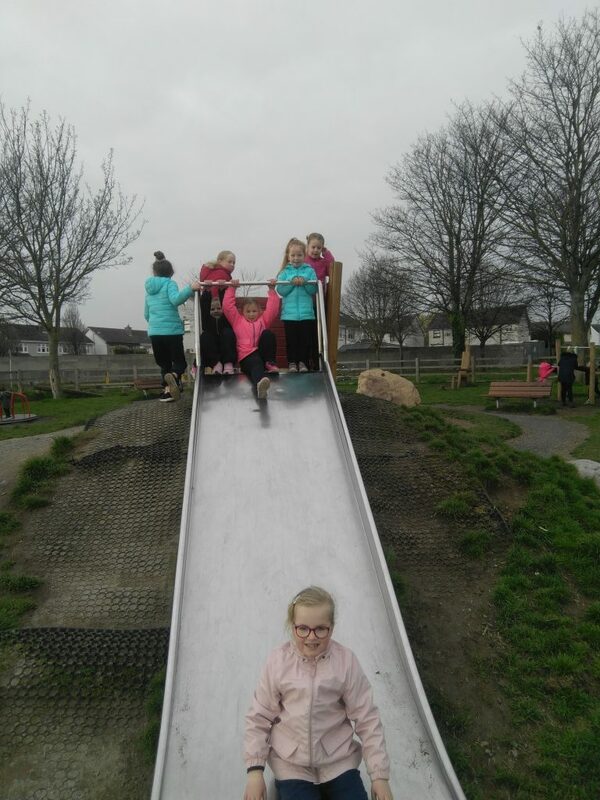 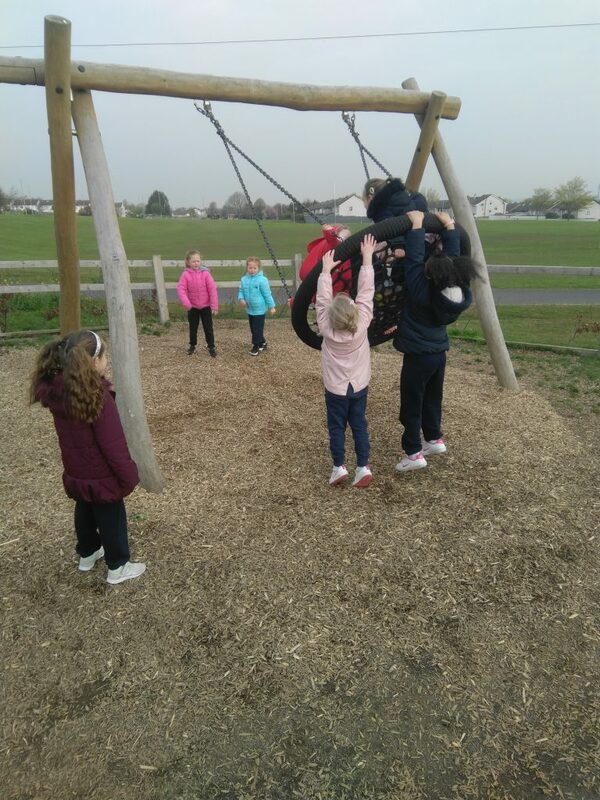 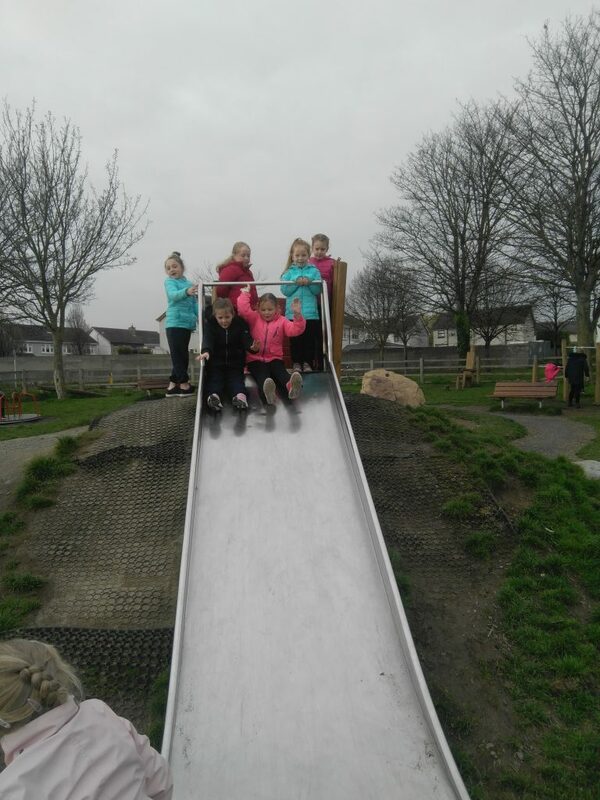 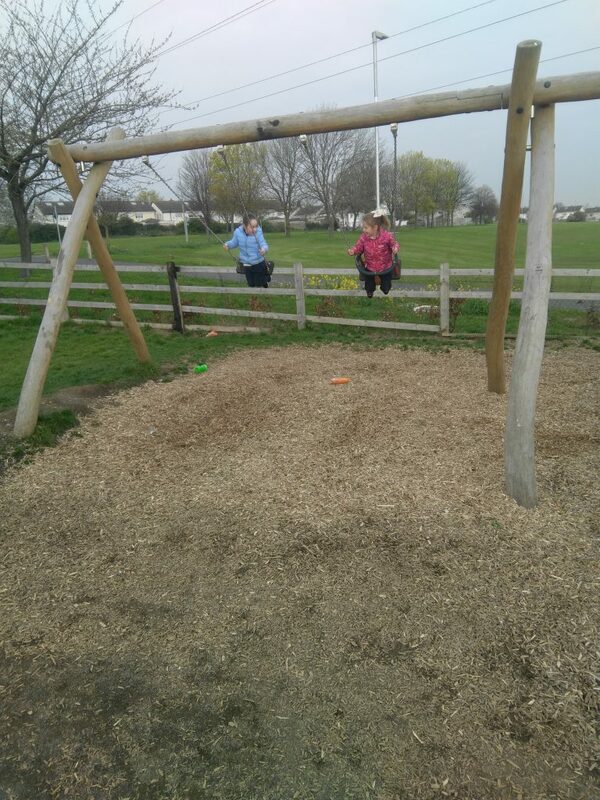 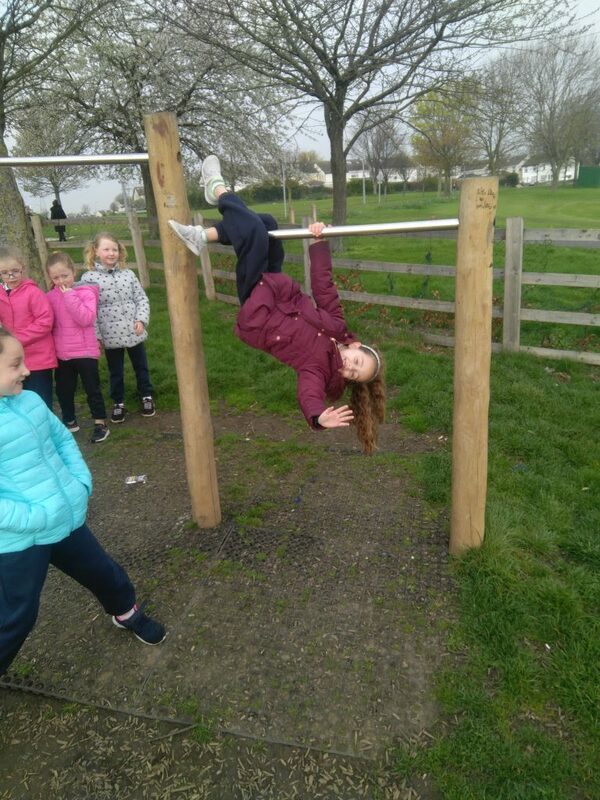 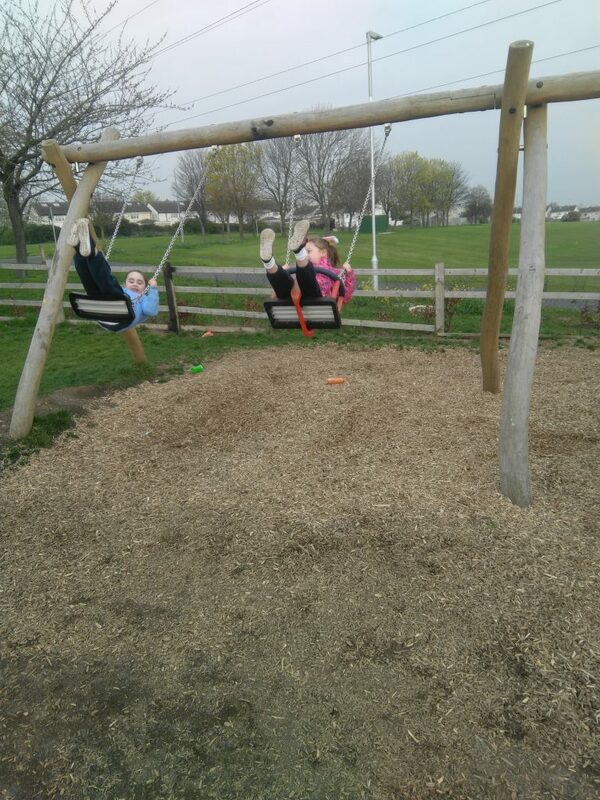 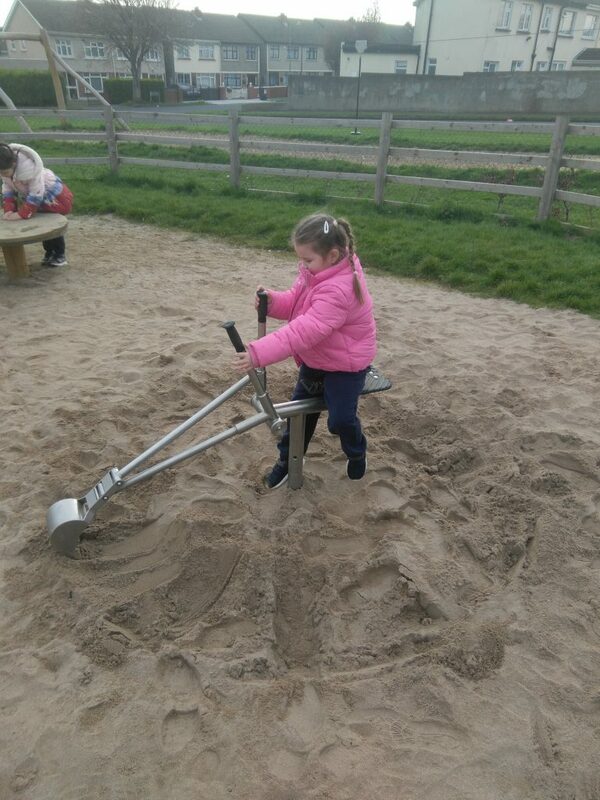 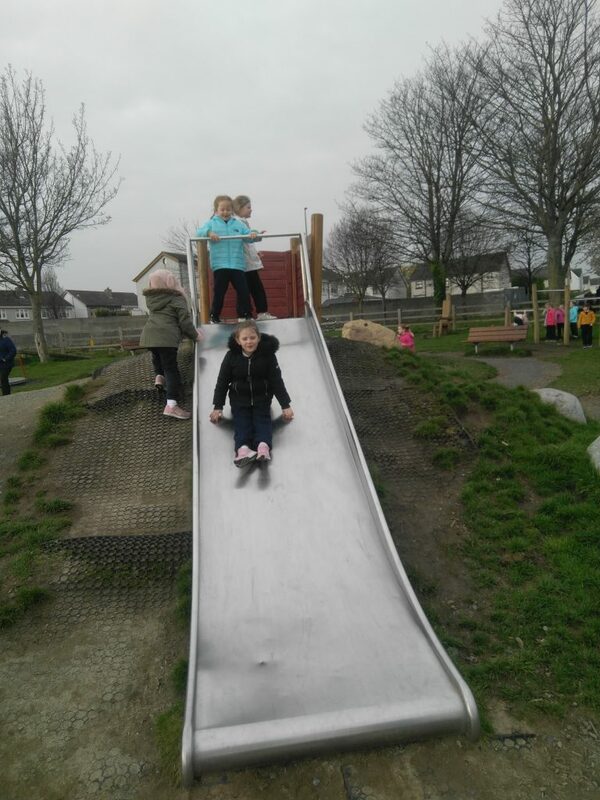 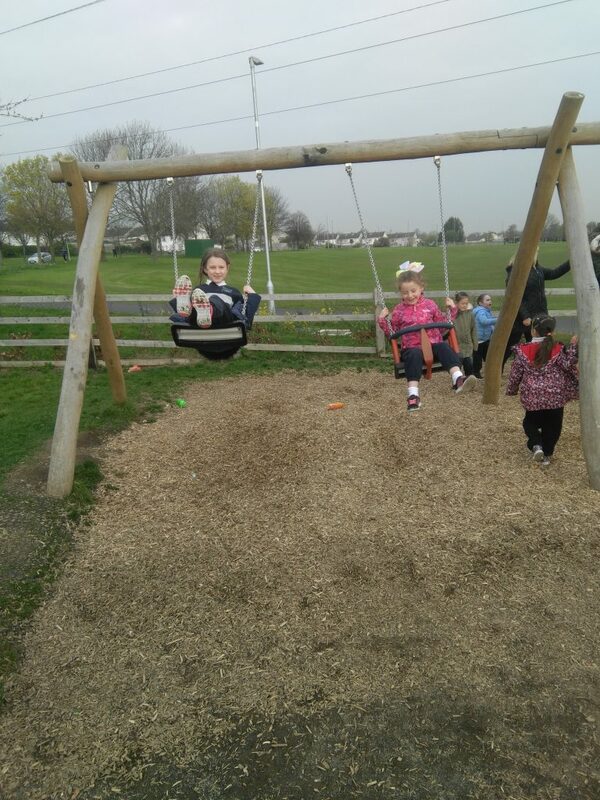 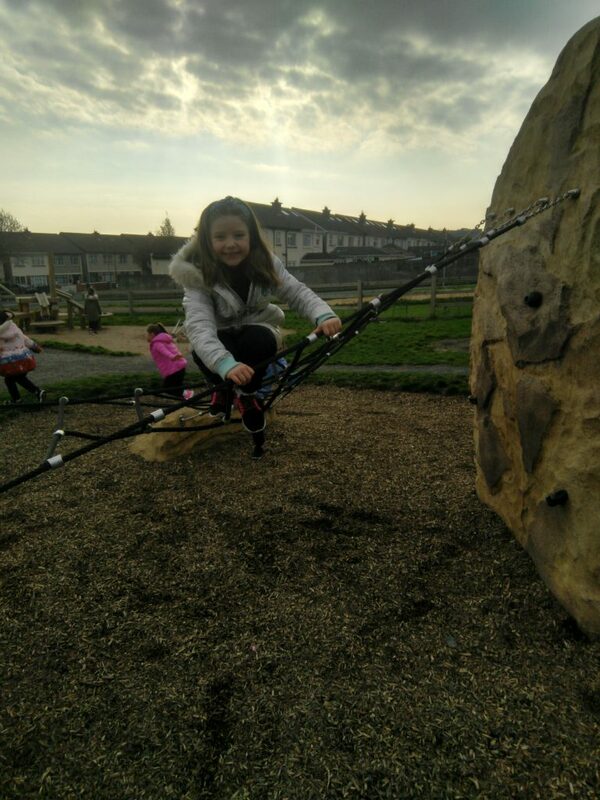 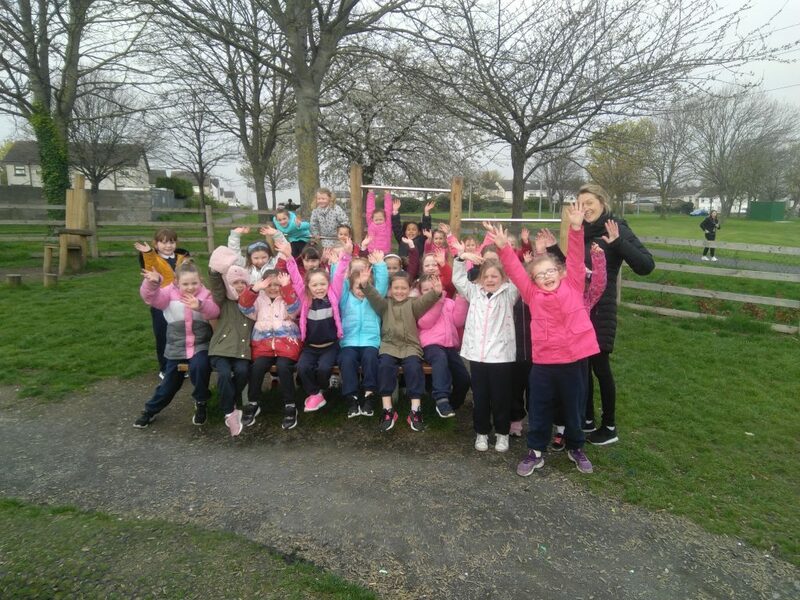 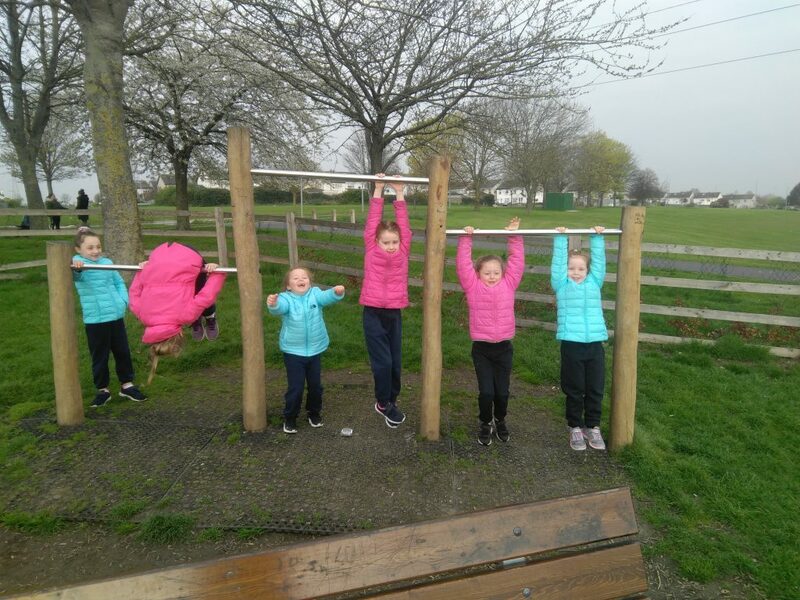 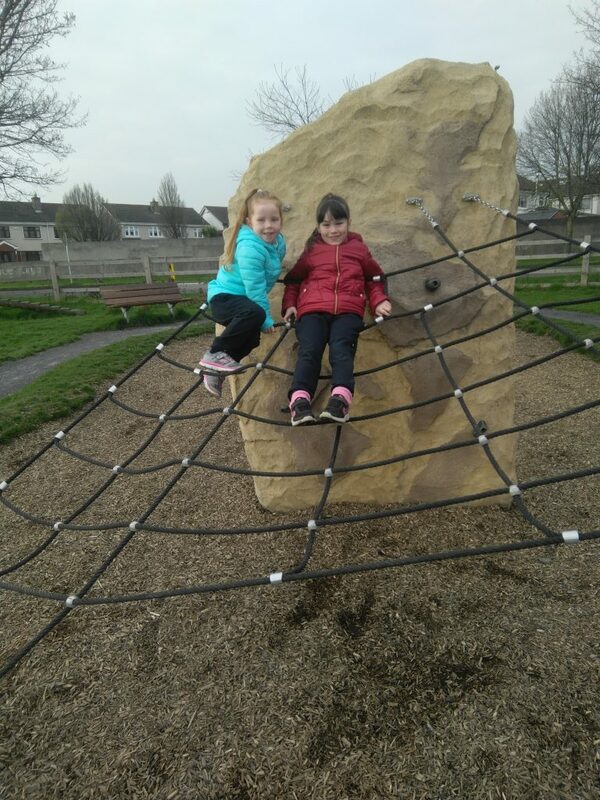 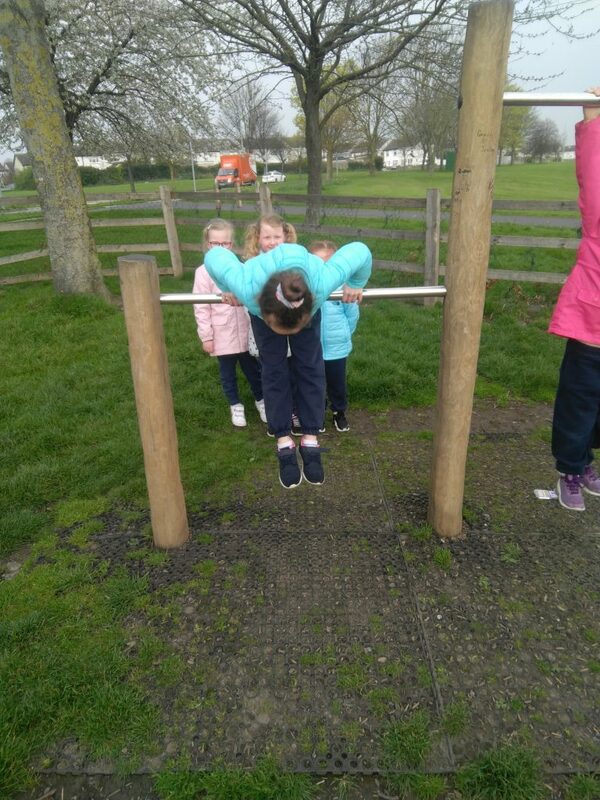 Senior Infants won all of their marbles so got a lovely treat – a trip to the playground! 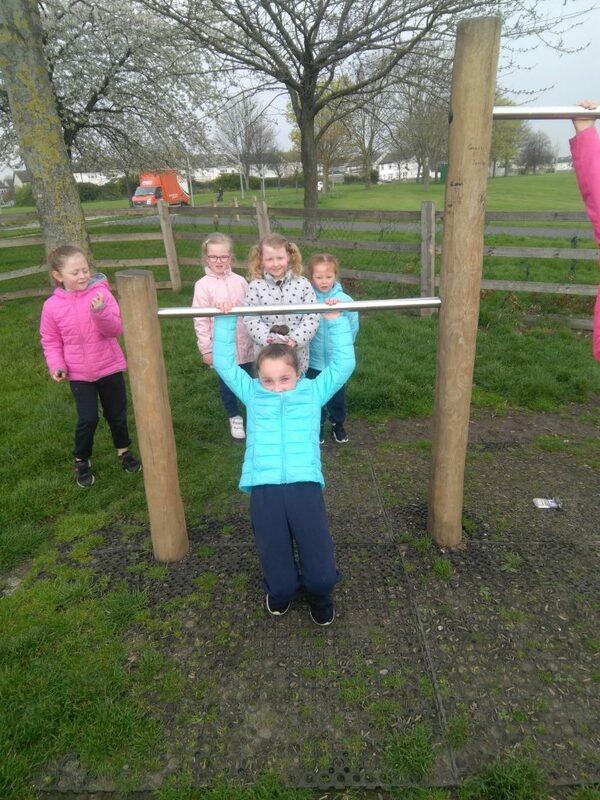 They had a great time on the swings, the slide and the bars! 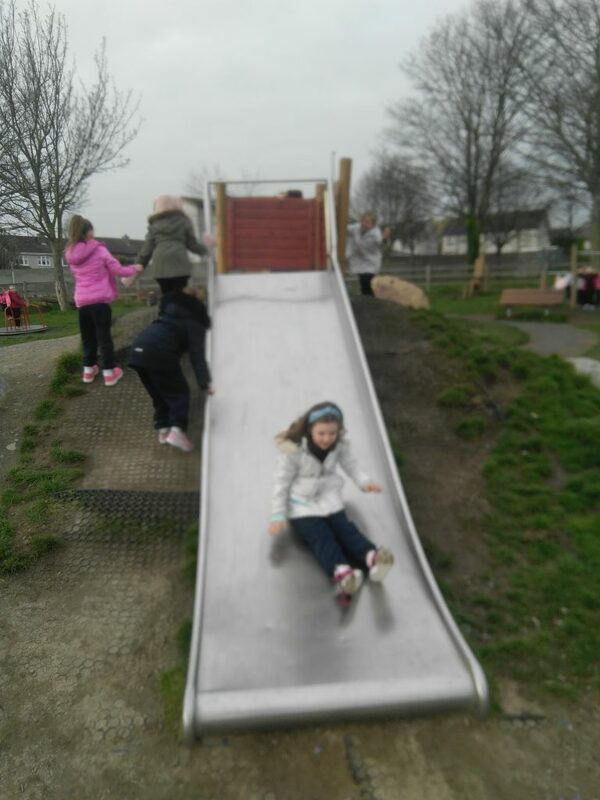 Have a look at the photos below!